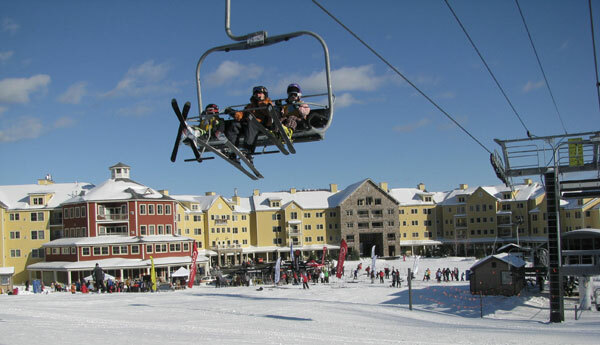 Okemo is a popular Vermont family ski resort, and one of our favorite places to take the family skiing. 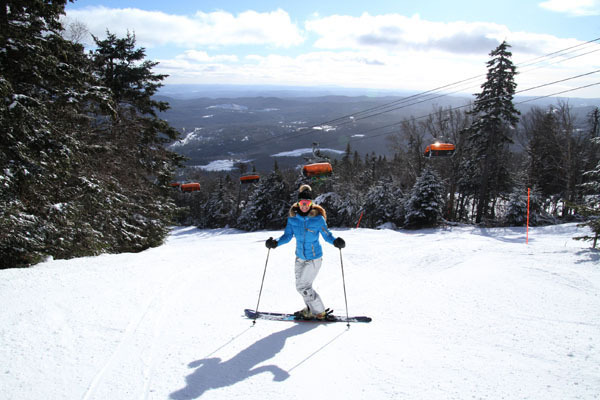 This sprawling ski area has beautiful Green Mountains views, super powerful snowmaking, modern efficient lifts and some of the best on-mountain food in New England. Okemo now has a bunch of bubbles, the most bubble chairs in North America, heated six pack and quad high-speed chairs with orange bubble covers and heated seats. 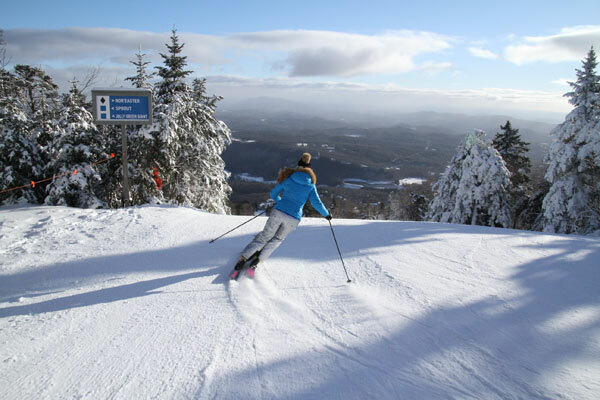 Okemo is constantly growing and improving itself, and impressing our family of skiers. 2018, Okemo is now part of Vail Resorts, and the Epic Pass, since Vail purchased Okemo and sister resorts Mount Sunapee and Crested Butte. See our Top Reason we love Okemo! 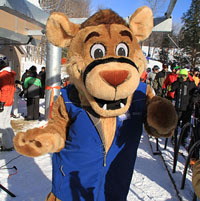 What sets Okemo apart from other Vermont ski resorts is the family friendly attitude of the staff . Whether its a cheerful check in at the Jackson Gore Inn, or private instruction on the World Cup trail, or enjoying an epicurean Braisde Short Rib lunch at Epic in the Solitude Lodge – Okemo is above the ordinary. There is plenty of slope side lodging, indoor and outdoor heated pools for après ski and culinary delights at ski boot friendly gourmet restaurants like Epic and Coleman Brook Tavern’s Wine Room. Okemo’s best full service on mountain hotel is Jackson Gore Inn – slope side with amenities of an indoor outdoor heated pool and hot tubs, plus nearby Ice House with skating rink and Spring House swimming facility with indoor heated pool and hot tub. You park your car underground, and forget it – with ski check and everything you need at this on mountain hotel – dining, spa, childcare and ski camp, mini grocery store. Okemo’s snowmaking, dubbed Operation Snowburst, has been consistently upgraded as well, their arsenal now delivers 1,300 snowmaking guns and 7,000 gallon per minute pumping power allowing the resort to open tremendous terrain at moderate temperatures. Okemo off-slope fun includes an Alpine Adventure Center open in summer and winter with Bungie Bouncing, a Zipline with 7 unique zips and 3 rappels, and an exciting Mountain Coaster ride called the Timber Ripper at Jackson Gore – a fun amusement ride open year round that twists, drops and coasts down the ski hill at speeds up to 25 mph.